As autumn leaves fall to the ground, birds take to the skies. British Columbia lies in the path of the Pacific Flyway, a major migratory thoroughfare between Alaska and Patagonia that stretches some 15,000 kilometres (9,000 miles). “The biggest migration is in the fall because the adults and their young are moving south, roughly tripling their numbers,” says Ann Nightingale, a naturalist volunteering at Victoria’s Rocky Point Bird Observatory. Birdwatching can be done almost anywhere—on a sea kayak birding tour in Victoria, a birding tour with a professional photographer, or a casual stroll, even downtown. In Vancouver, herons gather in Stanley Park, and Queen Elizabeth Park is known for its songbirds. Or you can birdwatch from home, as there are many live cams. Take your binoculars to Delta’s Reifel Migratory Bird Sanctuary south of Vancouver, one of Canada’s top birdwatching sites. Here, nearly 300 species have been spotted. 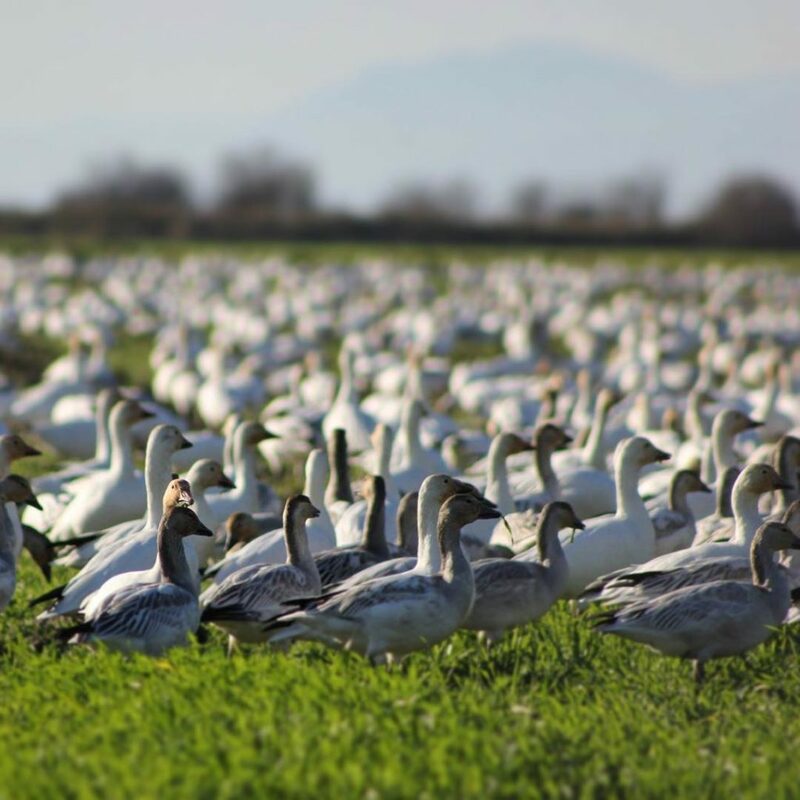 October and November are spectacular as up to 80,000 lesser snow geese, arriving from Wrangel Island, Russia, after a 5,000-kilometre (3,000-mile) flight, turn land and sky into a blanket of white as they winter at the Fraser and Skagit estuaries. Another congregation of winged wonders takes place from mid-November through January when bald eagles descend on Goldstream Provincial Park, near Victoria. For a similar view, Brackendale Eagles Provincial Park, north of Vancouver, is a gathering place for birds from mid-November through mid-February. Attracted by the annual salmon run, raptors perch in riverside trees, swooping down to gorge on fish in the shallows. 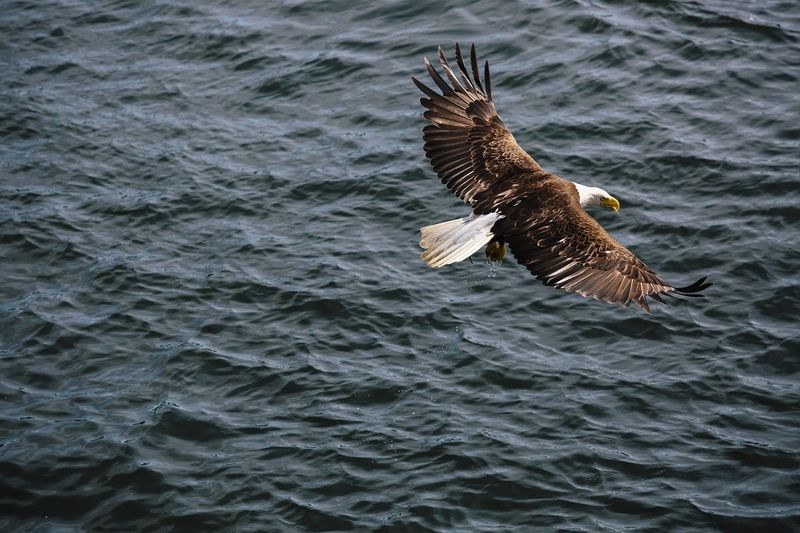 At Brackendale, it’s not unusual to spot hundreds of bald eagles on a single December day from the Squamish River dyke trail (and other trails) or on a Cheakamus River Eagle Float Tour. Great gray owls, colourful western tanagers and one of the largest concentrations of great blue herons in Western Canada are three of the more than 250 species—including 15,000 migrating waterfowl—that pass through the Kootenay Rockies’ vast Columbia Wetlands. The waterway is such a well-travelled bird route that Invermere holds a week-long Wings Over the Rockies festival every May, complete with guided nature walks, canoe paddling, wildlife photography workshops and art exhibits for lovers of all things avian. Still want more? Birding in BC provides Rare Bird Alerts, eBird Canada offers a wealth of information, and there are many sanctuaries to explore across the province. 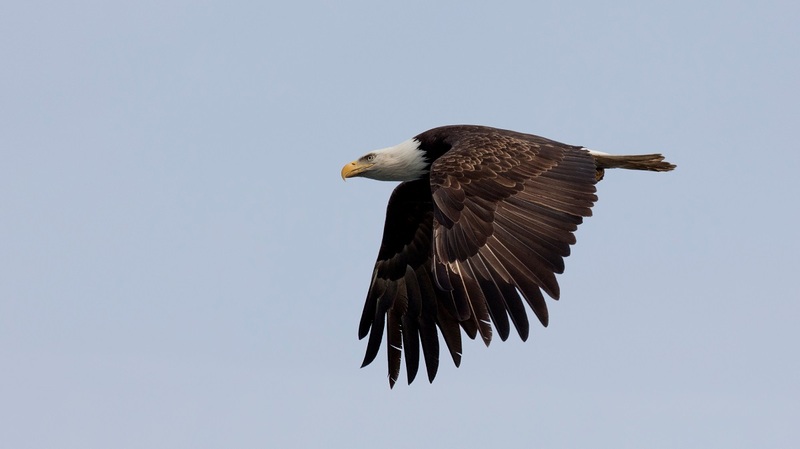 There are even a few gatherings specifically for birders, including the Tofino Shorebird Festival in the spring, Vancouver’s annual Bird Week in May, the Fraser Valley Bald Eagle Festival in November, and the Brackendale Winter Eagle Festival & Count in January.